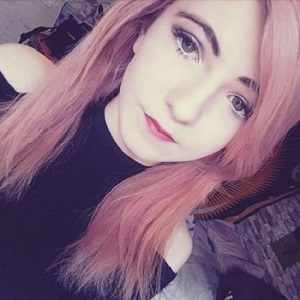 A few months ago I took the challenge of trying out Proactiv+'s 3 Step System. Now? With the recent introduction of a concealer to the Proactiv+ skincare range, I'm judging whether or not it's worth the £23.99 price label. What I really loved about the Proactiv+ 3 step system is the simple design, it looks so fresh and clean and they look so nice placed all orderly on the shelf. 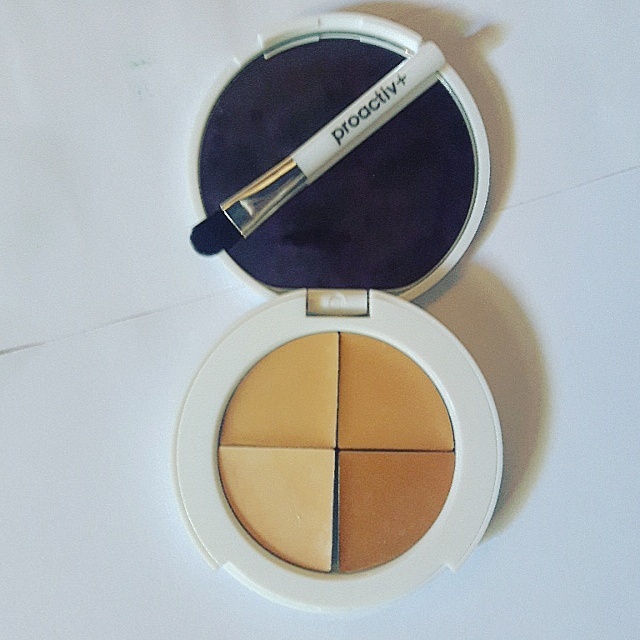 They appeared to have carried that minimalism on through to their make up as well with the Proactiv+ Concealer coming boxed, all compact, with the signature blue and white design and a applicator brush inside the box too. Bottom to top in order = Light to dark shades. 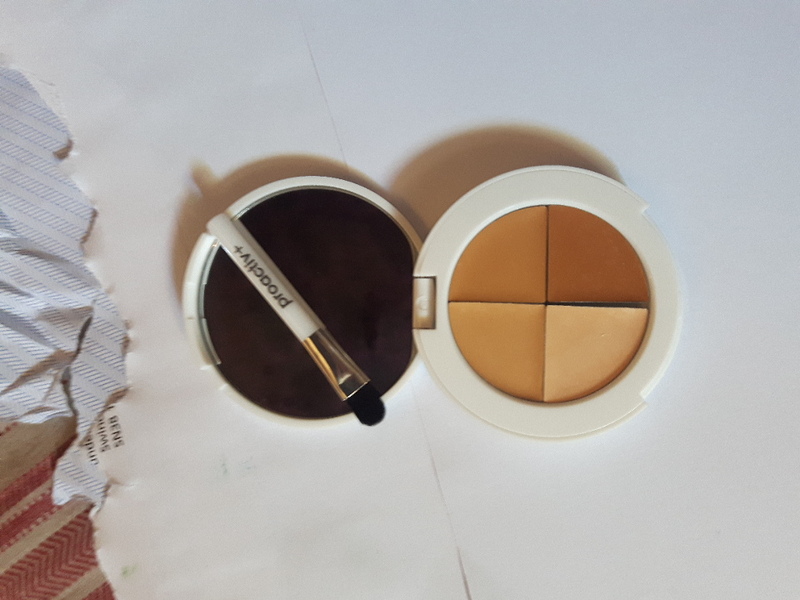 Upon opening up the concealer, complete all handbag-sized with a mirror, I was met with a Quad of four colours; light, medium, tan & dark. My first thought was that it looked so pretty, and my second thought was that I probably wouldn't use the latter two shades. I find myself using the light shade for under eyes and the medium for any spots and if I were to buy this from a shop, It'd feel like I'd be paying for a product I'm only going to use half of. Having a tan shade might not be so bad if I ever step foot out of Britain and get a tan and I suppose a lot of people would see this as a contour challenge, something I'll always be hopeless at. If I wanted to repurchase the product, I'd definitely want one of the DUO shades, however I think they're not available in the UK yet. If there's one aspect about concealers in general, and I don't know about you but I've always found this to be the case, from Estee Lauder to Rimmel London's to the humble Miss Sporty & Collection, they all seem to cake the blemish so it can't breathe and make them worse. With the same spot & acne fighting power as the 3 Step System, it coats the blemish but still allows it to breathe, while mattifying and reducing their redness. From there, I'll place my normal foundation over the top and the two in conjunction make my face appear spotless. 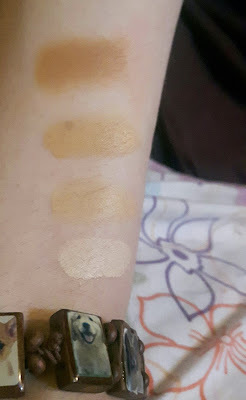 Final Verdict: It's now at the top of my list for Concealer's and whilst the price is a bit out there for me - I'm a £1.99 Miss Sporty So Clear Cover Stick kind of person - it's definitely something I want to try and keep purchasing...although this will last a couple more months I think.